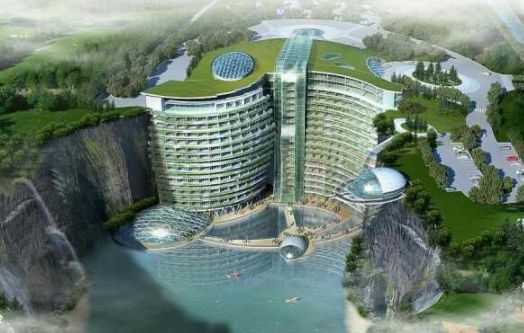 China is proving their capabilities to rest of the world. 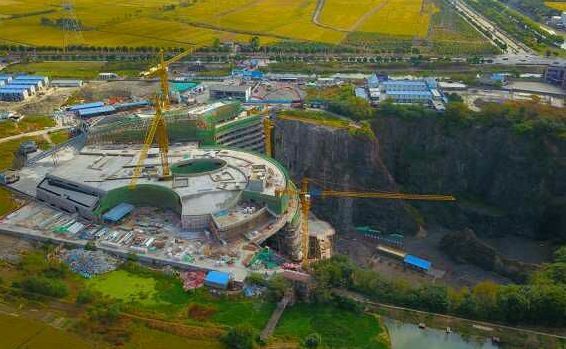 Drone footage shows £345million quarry hotel inching towards completion after 11 years. *. Work continues to build the InterContinental Shimao hotel in Songjiang district of Shanghai, east China. *. 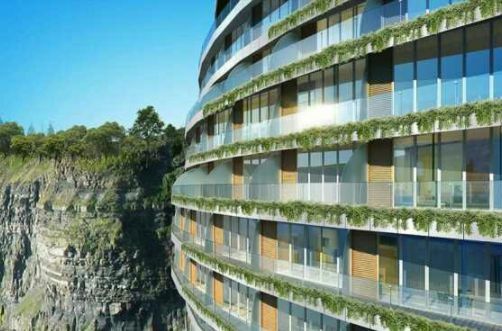 Complex has been designed by British-based firm Atkins and will have 370 guest rooms over 19 floors. *. 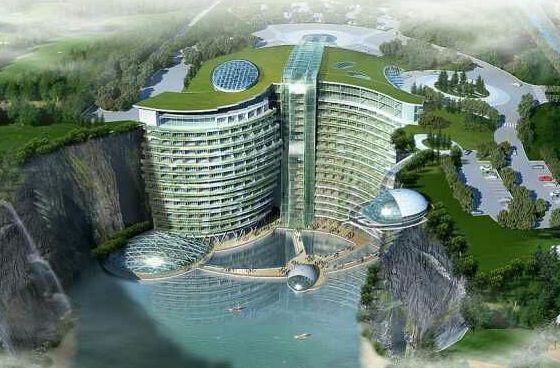 Two floors will be underwater and boast a glass-walled aquarium and guest rooms for the Chinese elite. *. Due to open in 2018, the structure will blend in with the landscape thanks to eco-friendly, tree-lined roof. It has been work in progress since 2006. 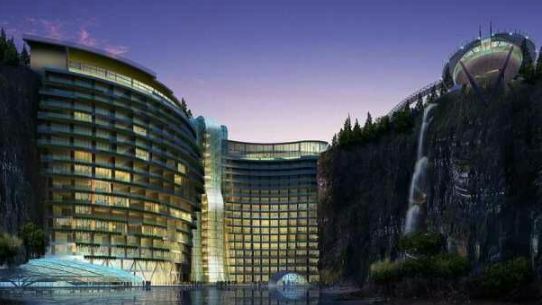 And, finally, it seems that the InterContinental Shimao hotel in Shanghai, China, is inching towards the first major stage of completion as new footage reveals. Filmed by Asia's Pear Video, the most up-to-date scenes show the venue's exterior taking shape just six months ahead of the £345million (N163billion) resort's reported opening in May 2018.